Hanover Operating Management (“HOM”) provides specialist support to management teams. The HOM team are experienced professionals across strategy, operations and M&A. Jog Dhody joined Hanover in 2017 as Chief Operating Partner. Hanover has worked closely with Jog since 2012 in his role as Chief Financial Officer of Regenersis plc (subsequently renamed Blancco Technology Group plc). Prior to Regenersis, Jog was CFO and an important part of the turnaround team that took leisure group Esporta from administration to going concern and subsequent sale. Jog’s main role is to run Hanover Operating Management which provides specialist support to the portfolio company management teams. In addition to his main role, Jog brings to Hanover his expertise in Banking, Tax and Accounting. Jog serves as Non executive Director at Kalibrate Technologies, acquired by Hanover in July 2017 and Non executive Director at Escher Group acquired by Hanover in February 2018. Ian Powell is an Operating Partner and has worked with Hanover for 14 years and with Matthew Peacock for over 22 years. Ian has acted as the CRO or managing director in multiple transactions, including Regenersis Plc, Banner Ltd and 4imprint Plc. Ian has also bought and successfully sold several businesses on his own account and served as CEO of Chapelthorpe Plc. Until 2018, Ian was Chief Executive Officer at Hydro International, a business acquired by Hanover in August 2016, and was the lead Operating Partner responsible for the execution of Hanover’s strategic plan. Ian currently serves as Non executive Director at Escher Group, the market leader in point-of-sale solutions for post offices globally. Hanover acquired Escher in February 2018. Simon Balding runs private M&A deal sourcing and portfolio deal execution, supporting Hanover’s direct deals, as well as driving M&A transactions in Hanover portfolio companies, where corporate actions are often a primary lever of value creation. Simon is a Chartered Accountant with 22 years experience in mid-market M&A and was previously a director in corporate finance at Andersen, Ernst & Young and BDO Stoy Hayward where he led and advised upon dozens of deals and corporate actions. Matias Toye joined Hanover in April 2018, having previously worked closely with Hanover as Group Legal Counsel with Regenersis Plc (subsequently renamed Blancco Technology Group Plc), one of Hanover’s completed investments which achieved a return of almost four times money invested. Matias provides legal, corporate and compliance support to Hanover portfolio companies. Matias is a qualified lawyer, working in B2B and technology sectors. Strong specialism in legal project management across different jurisdictions and cultures, commercial contracts management, corporate restructuring, data protection, IP, insurance and risk management matters, property and multi-country employment contracts. 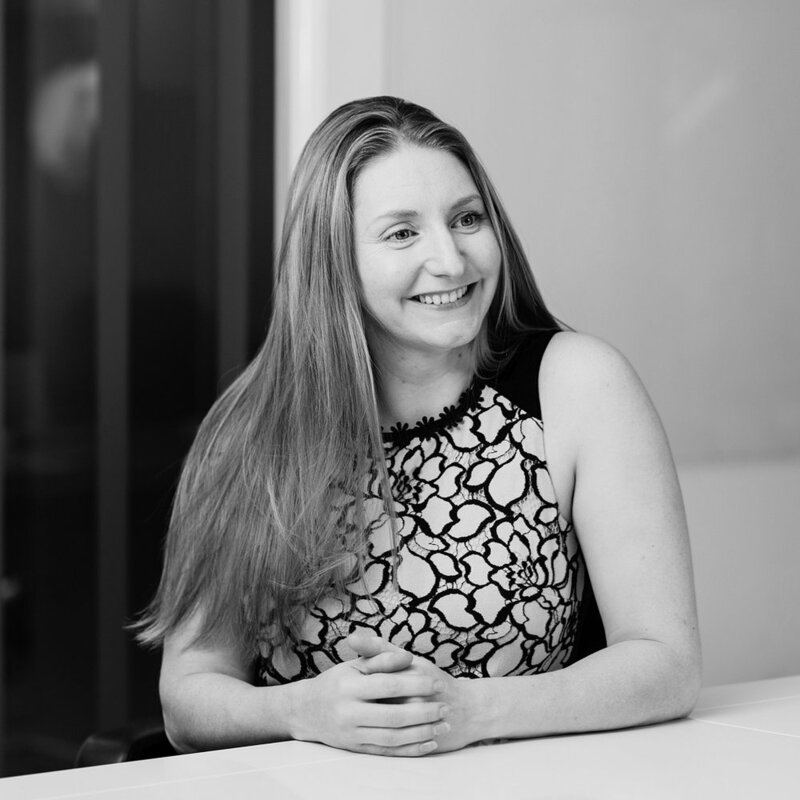 Emily Boag joined Hanover in 2018, having previously worked closely with Hanover during several roles with Regenersis Plc (subsequently renamed Blancco Technology Group Plc). Emily provides financial, compliance and commercial support to Hanover portfolio companies. A qualified chartered accountant (ICAEW), Emily completed her initial training with PwC. Costa Corbas joined the Hanover team in May 2018 as Portfolio Company Procurement Director. Costa has 25+ years of international operations experience working with big brand names in Consumer Electronics, Automotive, Fashion Retail and Software industries. Costa’s procurement and change management expertise is balanced by several senior appointments in manufacturing and supply chain in Europe, the Far East, Russia and the US. A highly skilled analyst and fluent in 6 languages, Costa graduated in Chemistry from King’s College, London. Ashish Kumar joined the Hanover team in August 2018. He is based in Toronto, Canada. In his current role, he supports Hanover portfolio companies in contracts and compliance matters. He was previously part of the legal department of Regenersis PLC ( subsequently renamed as Blancco Technology Group PLC), a divested Hanover portfolio company, for nearly 4 years. Prior to that, he was associated with Accenture and Capgemini among other multinational companies. Ashish holds a Master of Laws degree from the University of Dundee, UK. He is also a certified ISO 9001 auditor. His areas of interest are technology licensing, risk and compliance, data privacy, IP management, quality management and process development. He believes in taking a pragmatic approach to the legal support services in order to create a valuable experience for the people and the entities involved while keeping abreast of the industry standard practices, latest technologies and company’s preferred positions. Suzy is currently studying for CIMA. Suzy graduated in 2014 with a 2:1 in Maths with Accounting from the University of Exeter. Anish Chandaria joined HOM in March 2017 as a Director of projects driving profitability and efficiency initiatives in portfolio companies. Anish is an experienced finance professional with over 20 years’ experience spanning M&A, Corporate Finance, Due Diligence, Operational Finance and Audit/Accountancy with a wide spectrum of businesses – from start-ups to blue-chip multinationals. Anish holds an MSc Finance from Cass Business School in London where he graduated with a distinction and is a Fellow of the Association of Chartered Certified Accountants. Dan Skyte joined the Hanover team in September 2018 as M&A associate. Dan works with portfolio companies to source and execute bolt-on acquisitions, as well as supporting Hanover’s deal activity in the private markets. Prior to joining Hanover, Dan was working at ECI Partners, a UK-based mid-market private equity fund. Felicity D’Cruz Joined the Hanover team in January 2019 as PA to Jog Dhody. Prior to joining Hanover, Felicity gained experience working as a PA in the Education and Finance sectors and has most recently completed her Foundation and Advanced diplomas in Accounting and Finance. Felicity attended full time vocational training at both The Royal Ballet School and The Birmingham Royal Ballet School from the age of nine.